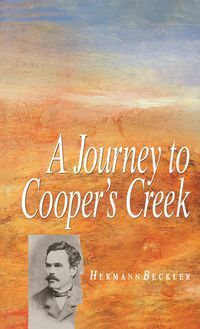 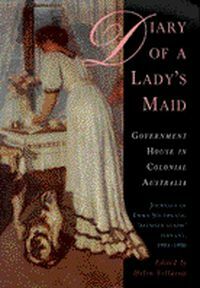 Placing Linton's history in the context of the wider Australian story, Wheeler shows the impact of the broad themes in Australian history on ordinary people, and how histories of small places can act as valuable microcosms of a national story. 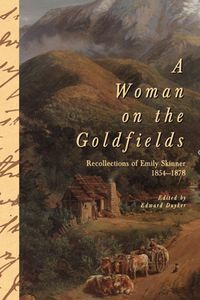 Wheeler weaves her own family history into the narrative, personalising Linton's history and demonstrating how intimate pasts and public history can be intertwined. 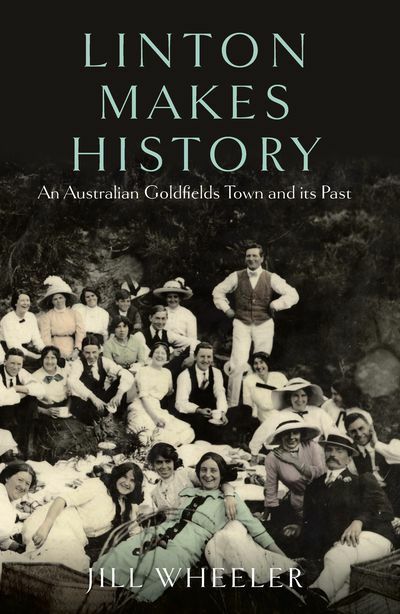 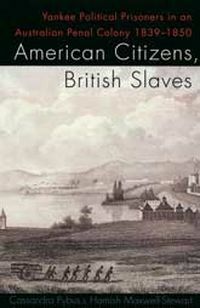 Linton Makes History reveals the potential of local history to be both enlightening and highly readable, and provides a template on which scholars and amateur local historians can base their own history.